Stations Casino to present Month of Honor Donation. Las Vegas Mayor Carolyn Goodman to speak at the Veterans Village dedication ceremony honoring Station's Casinos for their commitment to the Las Vegas Community and our United States Veterans. 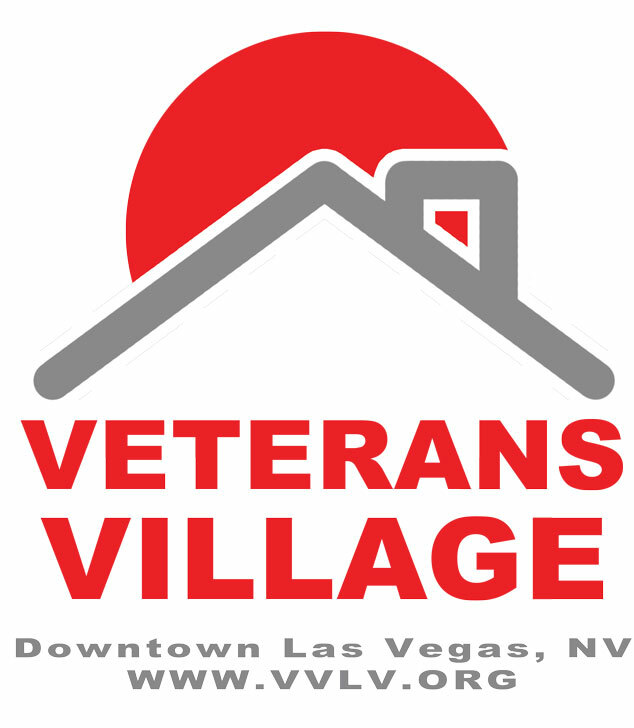 LAS VEGAS - June 27, 2015 - PRLog -- WHAT: Veterans Village will celebrate the completion of Station Casino’s Month of Honor for our United States Veterans with a dedication and naming ceremony in their honor. This dedication will be a day of celebration of gratitude as we name and dedicate our Crisis Center in honor of Station Casinos, its staff, employees andcustomers. Speakers for the ceremony will include Mayor Carolyn Goodman, Clark County Commissioners, Members of the Las Vegas City Council and other members of our local and state legislature Music will include a special patriotic tribute performed by Jason Ebs and Janea Chadwick Ebsworth from ECOTONIC. The Veterans Village Crisis Intervention Center CIC) is the only 24/7/365 emergency triage center in Sothern Nevada. Services include client based triage, medical and mental health services, job referral and training, Three Square Regional Food Bank nutrition, clothing, job referrals and placements, bus and transportation services and a host of other services targeted at preventing the rapid slide to homelessness and acute poverty. “We are honored and humbled to be the recipient of the Station Casinos “Month of Honor” in which all 19 Station Casinos properties raised funds to assist the operations at Veterans Village, Downtown Las Vegas. I have never seen an outpouring of care on such a massive scale to assist our Veterans like the Station Casinos efforts”. · Public Officials and invited guests. · United States Veteran residents at Veterans Village. · Arnold Stalk PhD, Founder, Veterans Village.